As a continuation of our interpretation/translation training series, the ESOL Office is hosting Interpretation “Refresher” (Level 2 Training) sessions for interpreters. 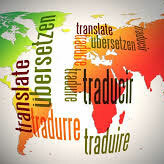 Being an interpreter involves a level of responsibility beyond language proficiency, and there are best practices and a code of ethics that will be reviewed and discussed during this training. October 23, 9 to 11 a.m.
October 23, 4 to 6 p.m.
Are you interested in being immersed in a different culture for two weeks? 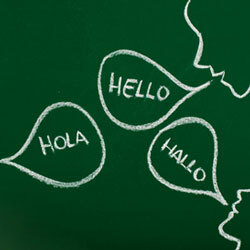 Are you interested in improving your Spanish-speaking skills? Would you like to have a deeper empathy for what our English Learners experience on a daily basis? Then this trip is for you! 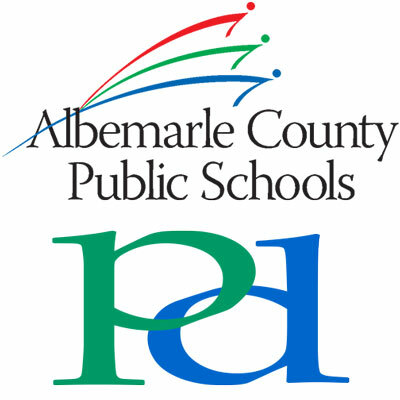 In response to the volume of questions and concerns received about issues related to immigration, Albemarle County has compiled a brochure outlining the County’s current policies and practices as they relate to immigration status: Factual Information Related to Immigration Status, Services, and Enforcement in Albemarle County. 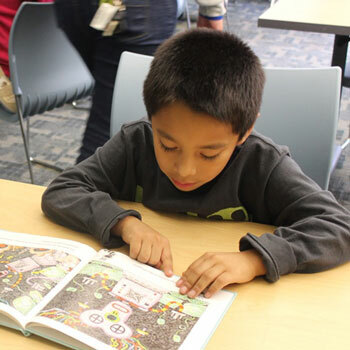 In an effort to ensure wide accessibility, these materials are being translated into Spanish and Arabic, and translated versions will be available at the same link when complete. The International & ESOL Office Has Moved! 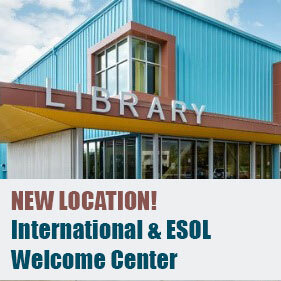 The International & ESOL office has officially moved to its new location at the Northside Library! 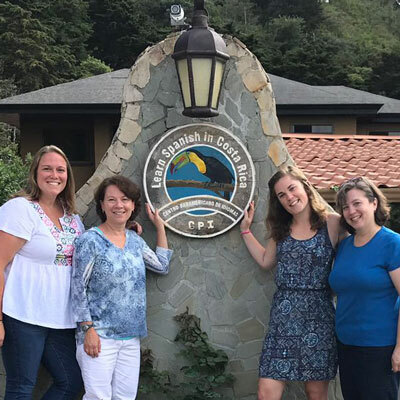 The International & ESOL Welcome Center welcomes new international families to our schools and programs, registers families for school, provides language interpreters and translation services, and facilitates professional learning. You can assist us with spreading the word about our new location by sharing this flyer with families who come in contact with or ask about our office. We always recommend that families call our Welcome Center (434-296-6517) prior to dropping by, since staff may be out at schools or assisting other families. The ESOL Office is excited to offer a special one-hour training to comply with state and federal guidelines to ACPS employees who wish to support ESOL families through occasional interpretation and/or translation during the school day. 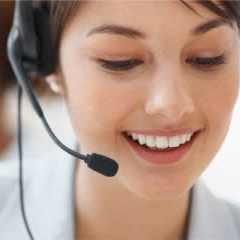 Interested staff members should contact Elaine Cecelski-Ayala, Family Engagement Liason, about scheduling and receiving payment for the training (ececelski@k12albemarle.org or 434-973-7921 | 434-465-0776). Questions about interpretation and/or translation? Please call the ESOL Office at 434-296-6517 or contact Elaine. Suppose one of your students has been coming to school late and her grades are starting to slip. You call home to discuss with the parent, but it’s clear that the woman who answers the phone doesn’t understand English. You hang up and wonder how you can communicate better with your student’s family.